This is a small stone built building set on a hill at Shortlake Farm just to the south of the village. 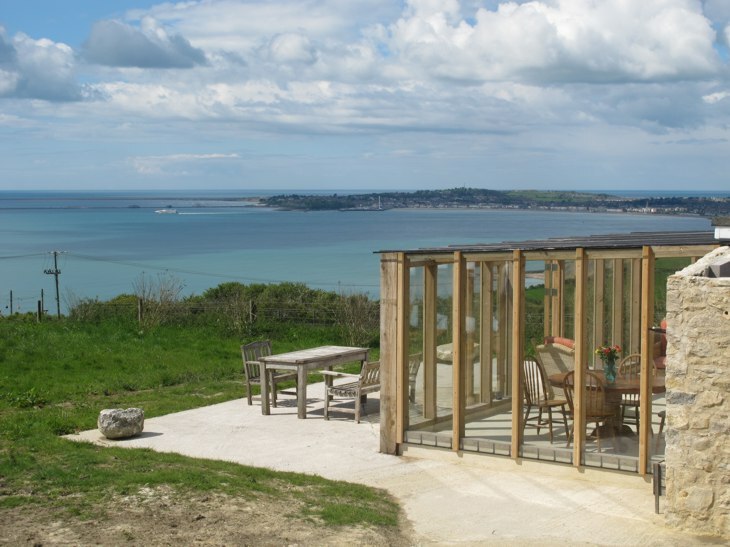 The Lookout is built on the site of a WWII gun battery, and commands panoramic views over Weymouth & Portland, and out across the English Channel. It is located just off a quiet no-through-road, up a gravel track, and is surrounded by pasture. 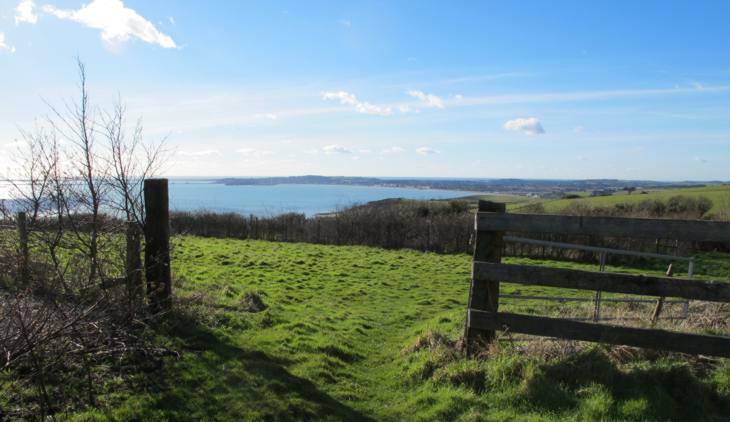 As well as the outstanding views, the SW Coastpath is nearby for walks into Weymouth (3m) and Lulworth Cove (7m). 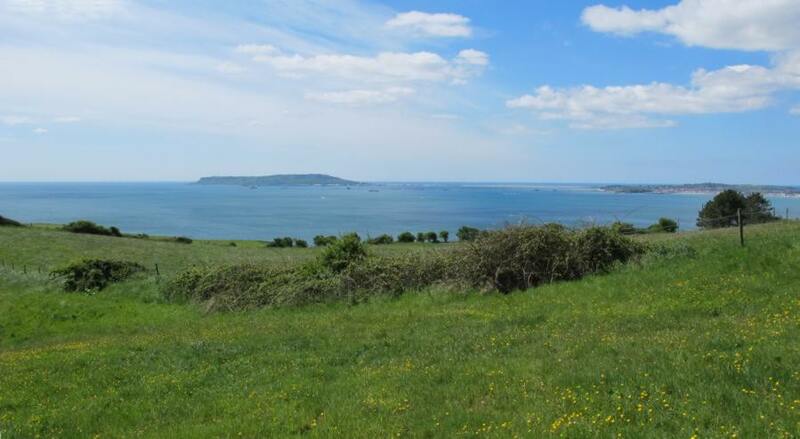 Osmington village with The Sly Fox pub, and a couple of small shops, is about a 5 minutes walk away. The walk to Shortlake Farm's private beach takes just 10 minutes or so across the fields. 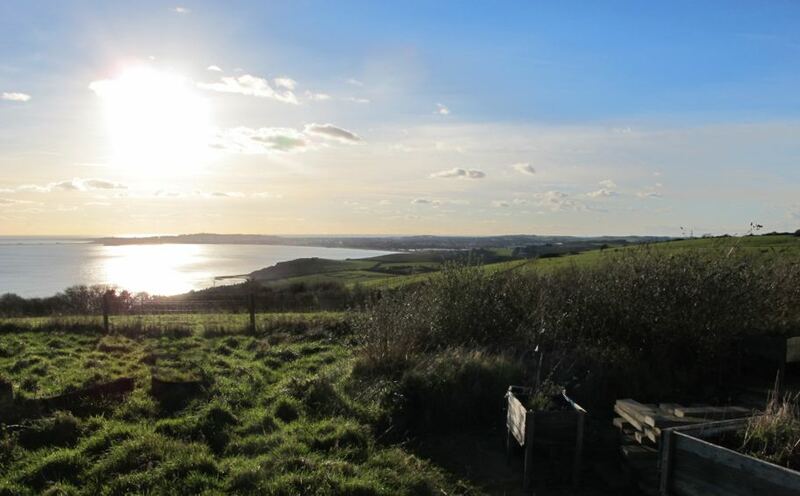 NEW: The Lookout now benefits from a Shepherd's Hut in the garden. This sleeps 2 (double) and makes the property more versatile for our guests, as now there is the option of the main double bed, the shepherd's hut double and the bunks in the conservatory. 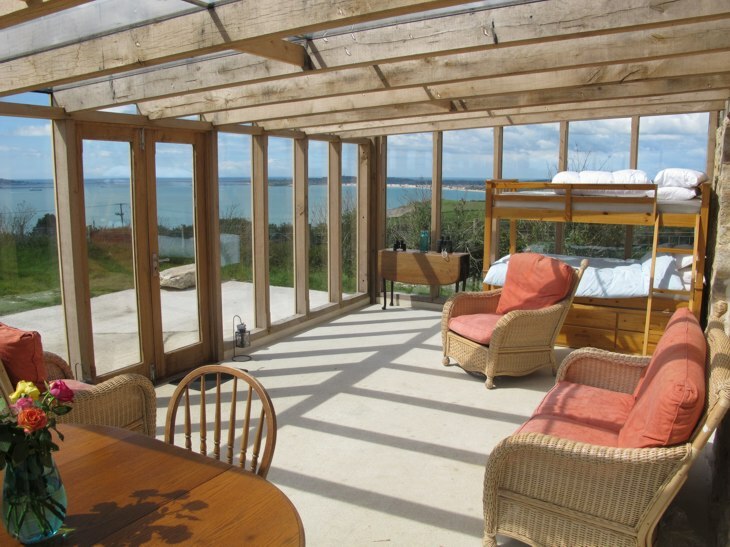 Also, not shown yet in the photos is the hot tub on the patio overlooking the sea. This includes a dining table and chairs (6) and a seating area. 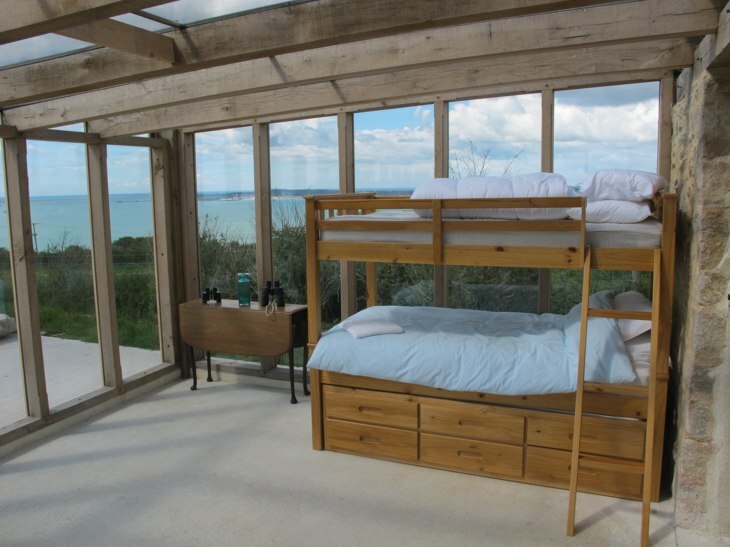 At the other end of the conservatory are the childrens' bunk beds with pull-out guest bed under. 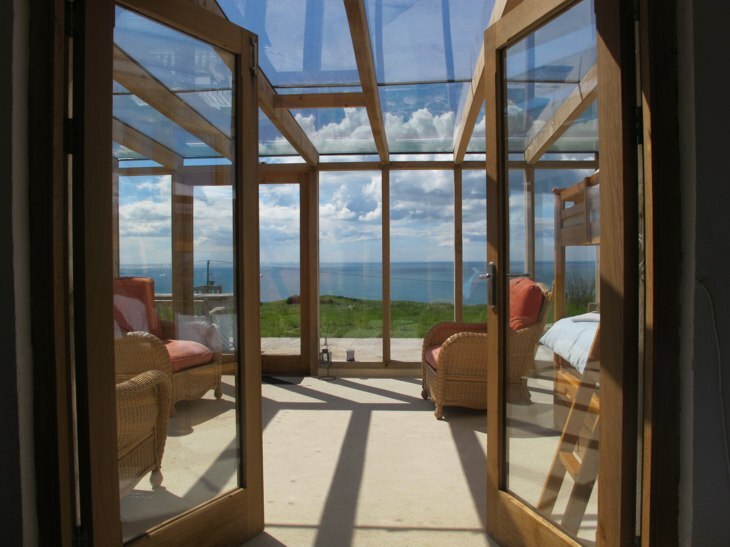 The bedroom opens into the conservatory. This is the view from the double bed. There is a waredrobe for storage, and a TV with DVD. 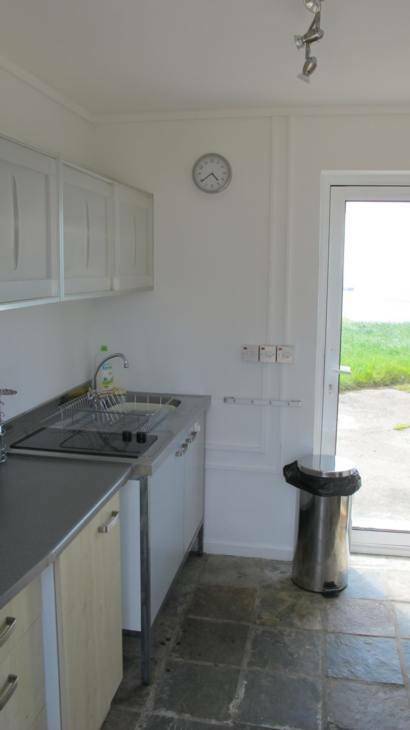 The front door enters into the kitchen, which has the usual essentials including a washing machine, fridge and combi microwave oven. 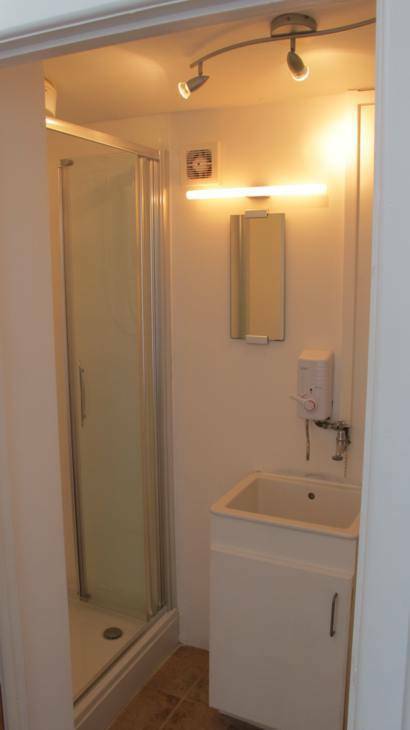 The bathroom with shower and toilet is located off the other end of the bedroom. 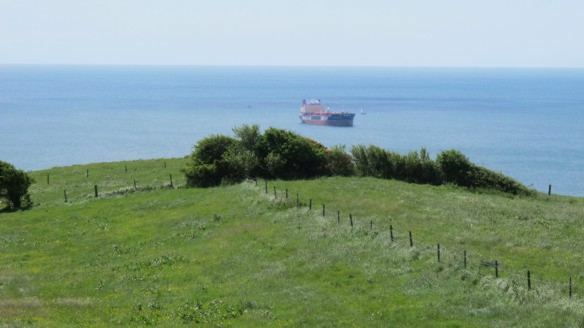 The Lookout has views over the surrounding sea and coastline. 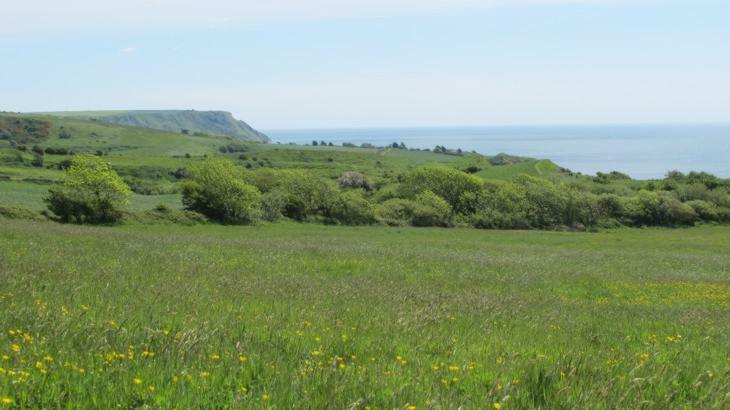 Around the property are fields belonging to the farm where we graze sheep and occasionally cattle. Page generated in 0.26152 seconds.